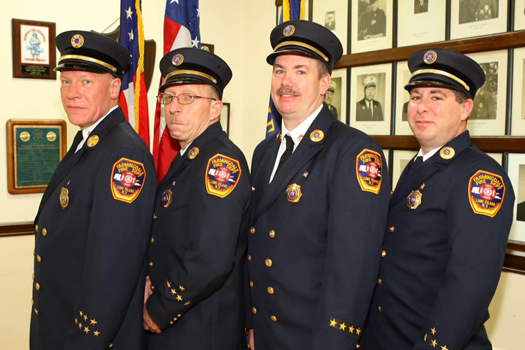 Chief - Keith Ryan, Sr.
Do you think any of your children might be interested in serving their community and at the same time getting an education in firefighting and emergency medical service? 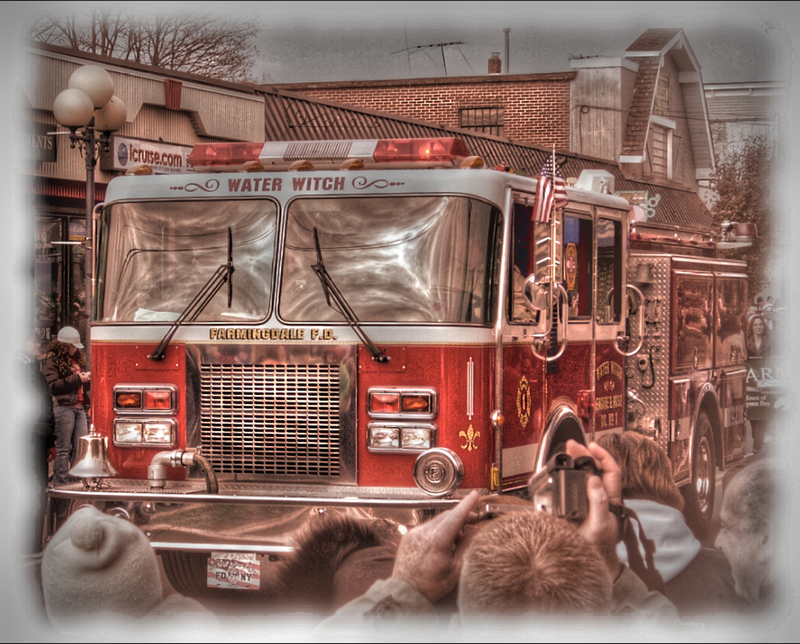 The Farmingdale F.D. 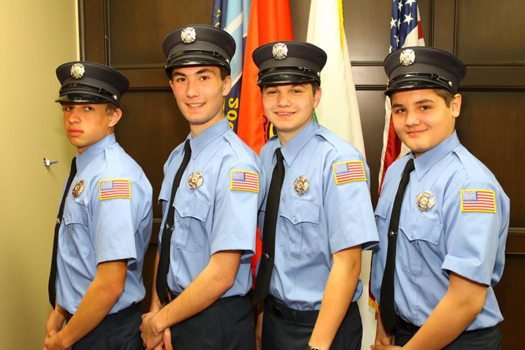 Junior Brigade is open to any boy or girl in the Farmingdale community, ages 13 to 17. 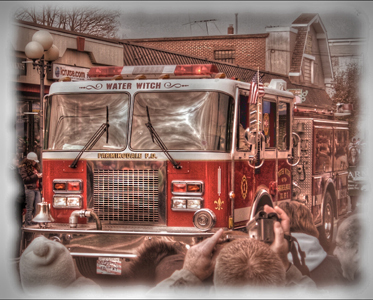 Our aim to enhance a sense of community spirit and personal values, with an awareness of fire, firefighting, fire safety, and EMS strengthens. 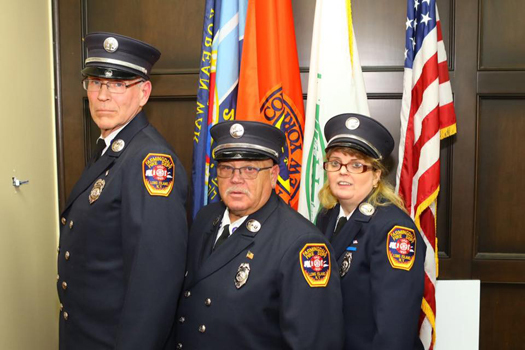 Under the guidance of the Junior Directors, they participate in all fire department activities, which do not involve life-threatening hazards; including assisting at emergency scenes, attending parades and department social functions, and even "outside" firefighting-related classes. Juniors are issued a set of protective turnout gear, and a department uniform. 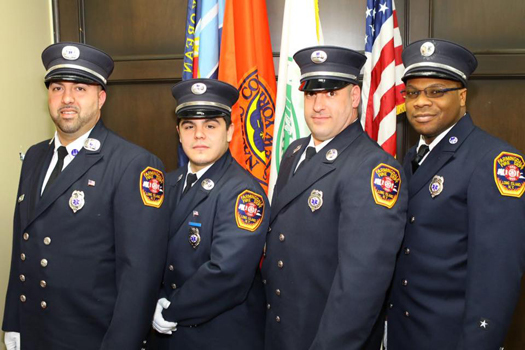 Juniors are restricted to responding to calls only during certain hours, never during school, but their service to the community during their free time in invaluable. Most of our juniors go on to become active department firefighters when they turn 17, and the training they receive as juniors is an excellent preparation for becoming a firefighter. We value our junior members very highly. 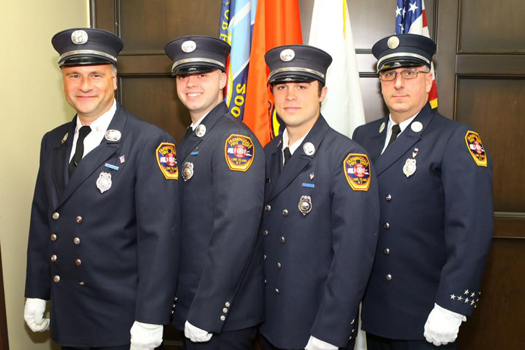 They are the future of the Farmingdale F.D.! 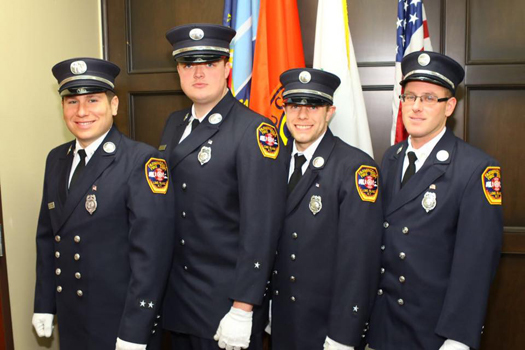 If you, or someone you know, might be interested in becoming a Junior Firefighter, please stop by the firehouse on any Wednesday evening or Sunday morning, and one of our members will be happy to answer any questions you may have! 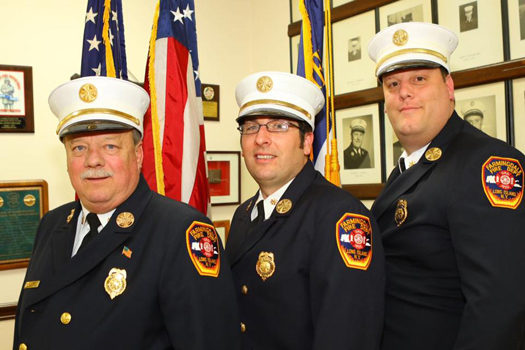 You may also call the firehouse at 516-531-9820.